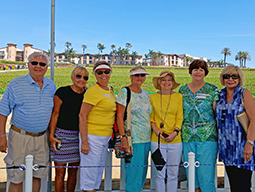 Welcome to Sun City Shadow Hills! 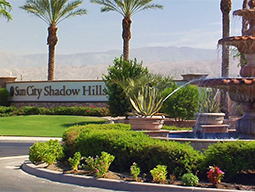 Sun City Shadow Hills is a 55+ active adult community in the beautiful Coachella Valley. 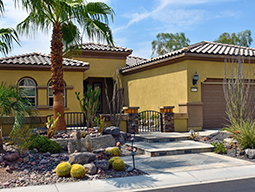 The community is a quick 30-minute drive from Palm Springs. 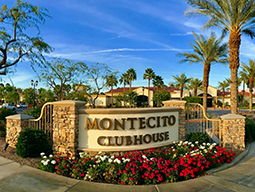 With 3,450 homes, two clubhouses, two golf courses, and state-of-the-art amenities, Sun City Shadow Hills is perfect for active adults wanting the most out of life.